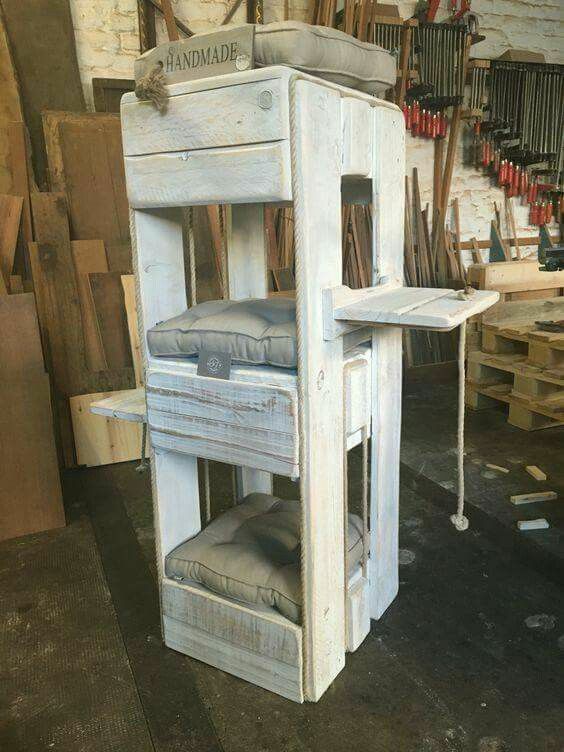 How about a shoe bed? 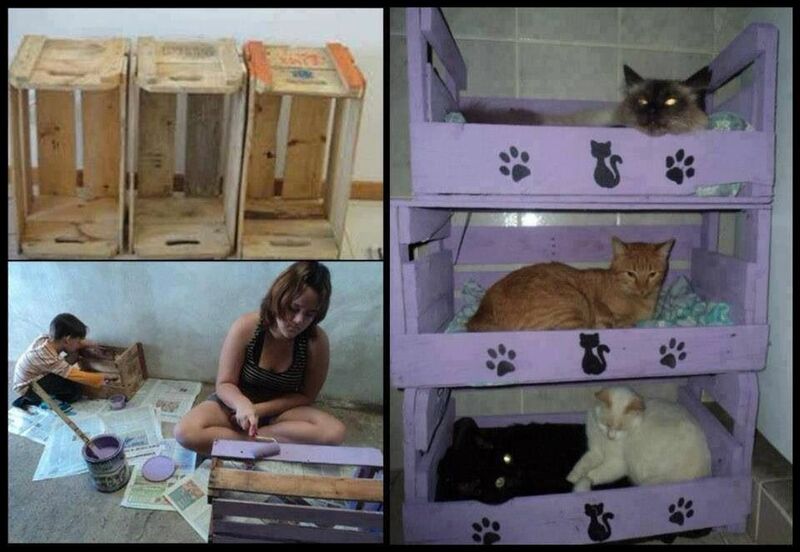 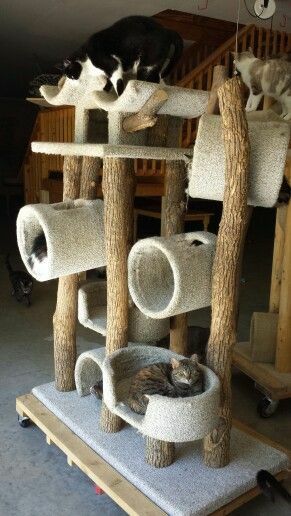 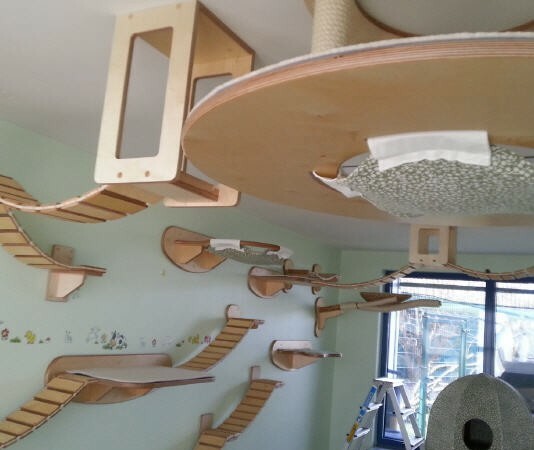 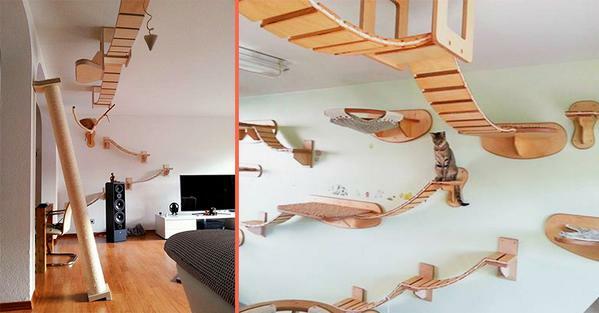 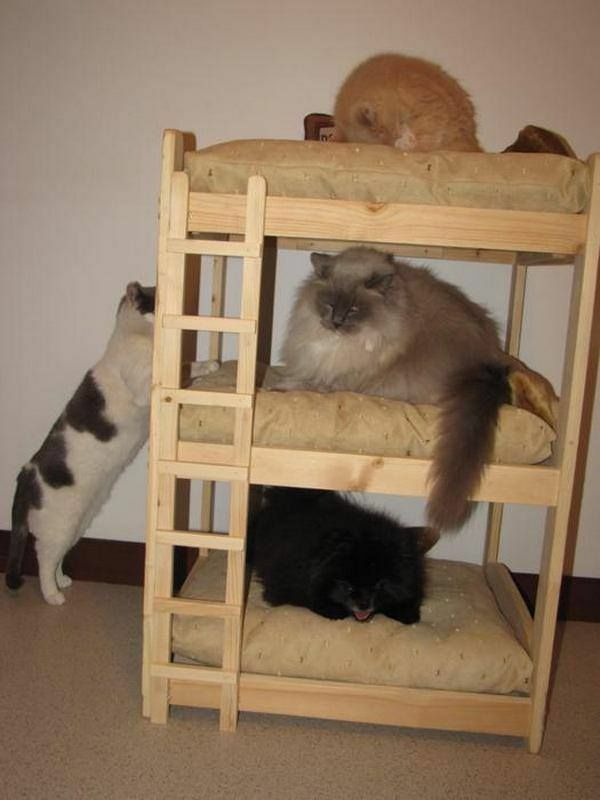 When I had my four boy cats, I couldn't have cat trees because they would get so wild and knock them over. 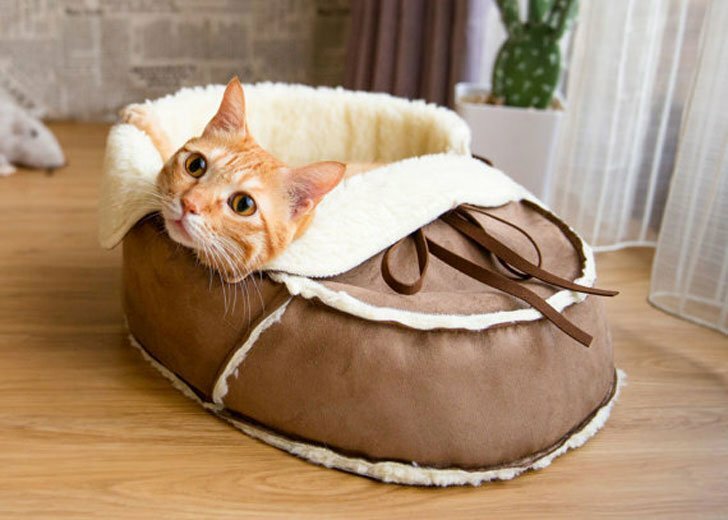 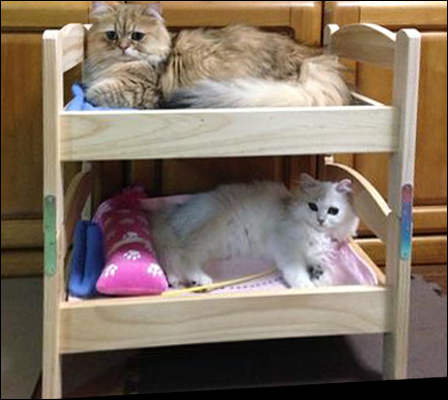 How about a carrot cat bed? 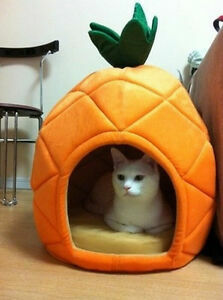 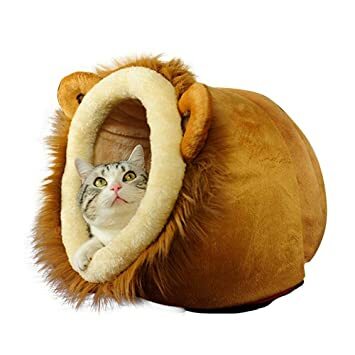 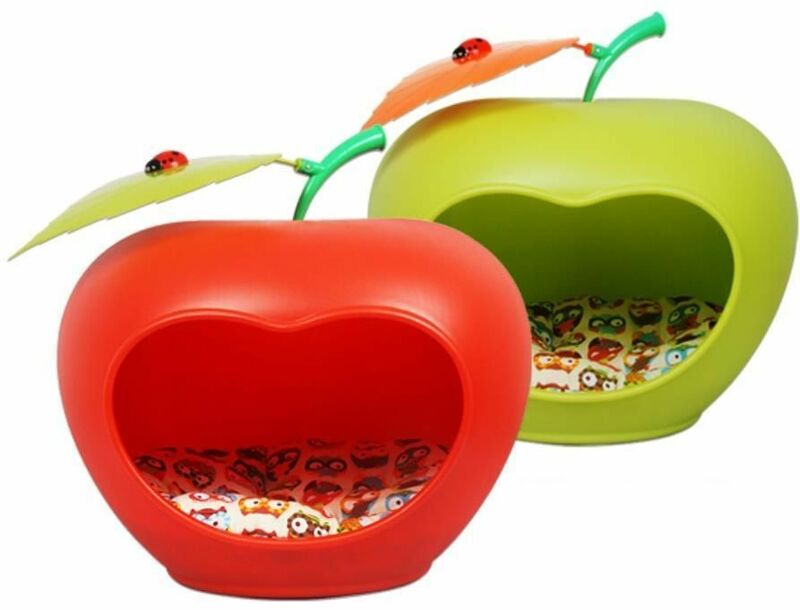 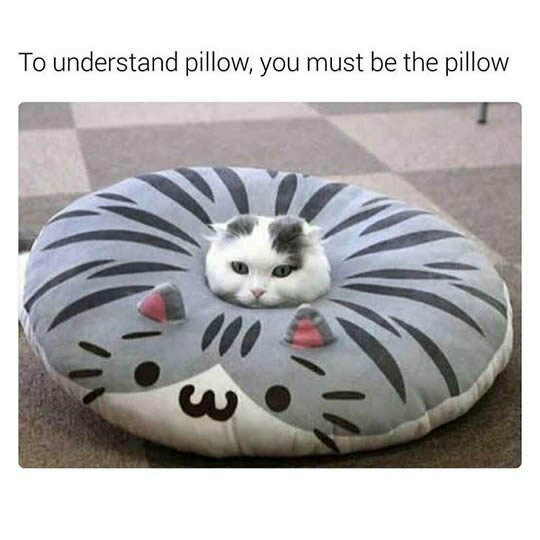 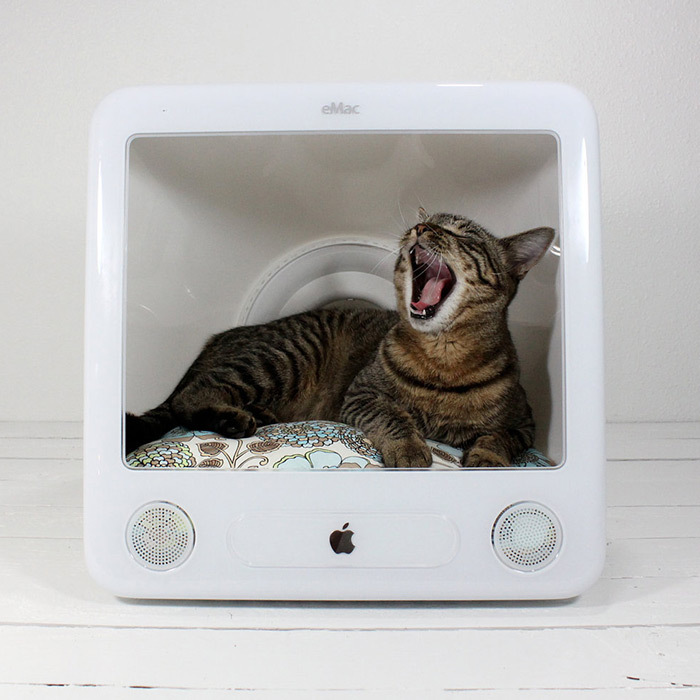 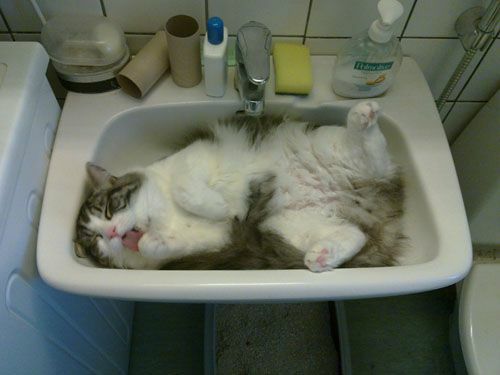 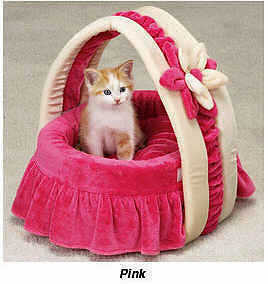 .........or maybe, a apple cat bed? 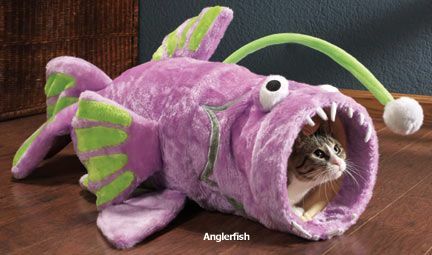 How about fish cat beds for all you cats that like fish?